Based on exactly what type of tissue the sarcoma is affecting, sarcomas are given different names. Following are some sub-categories of soft-tissue sarcomas. Hemangio-sarcoma: sarcoma originating from the blood vessels. Fibro-sarcoma: sarcoma originating from fibrous tissue. Snyovial-sarcoma: sarcoma originating from connective tissue lining the cavities of joints and tendon sheaths. What Are Soft-Tissue Sarcomas in Dogs? You may have never heard about soft-tissue sarcomas in dogs until your vet pronounces these words. Whether your vet suspects or confirms a soft-tissue sarcoma, you will likely feel confused and have many questions. This is normal. A great amount of dog owners aren't aware of the many conditions dogs are subjected to, and vet visits often don't leave much time for questions, so it's quite common to resort to Mr. Google to learn more. And you can learn a lot more as long as reputable websites are used for your research. 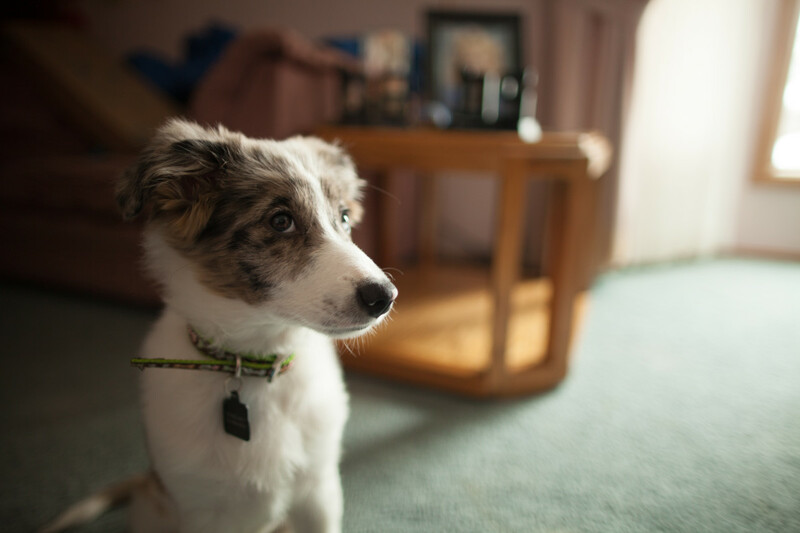 Learning more about dog conditions is very helpful, so you know what to expect and you know what follow-up questions to ask at your next appointment. This article is a sum of my research conducted on this topic, the hyperlinks bring to websites that expand on the subject. So what exactly is a soft-tissue sarcoma? You may be concerned as you may be aware that medical terms that end in "oma" often suggest nothing good. Indeed, the word sarcoma comes from the Greek words "sarx" meaning "flesh" and the word "oma" meaning growth. So a soft-tissue sarcoma, as its name implies, is simply a fleshy growth found of the dog's soft tissues like fat, muscle, nerves, fibrous tissues , blood vessels or the deeper skin tissues. 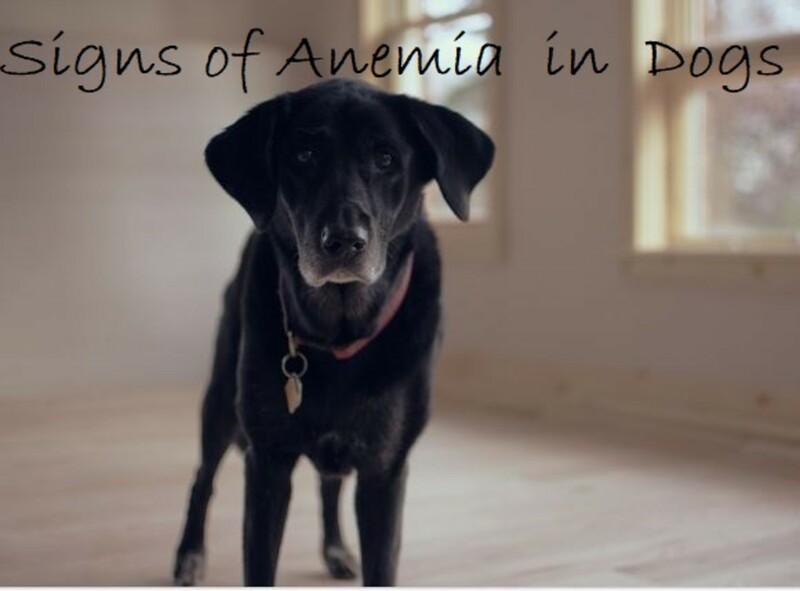 They are basically found on what are called "connective tissues" which consist of the material that holds your dog's body structures together. As such, they can be present in any part of the dog's body. 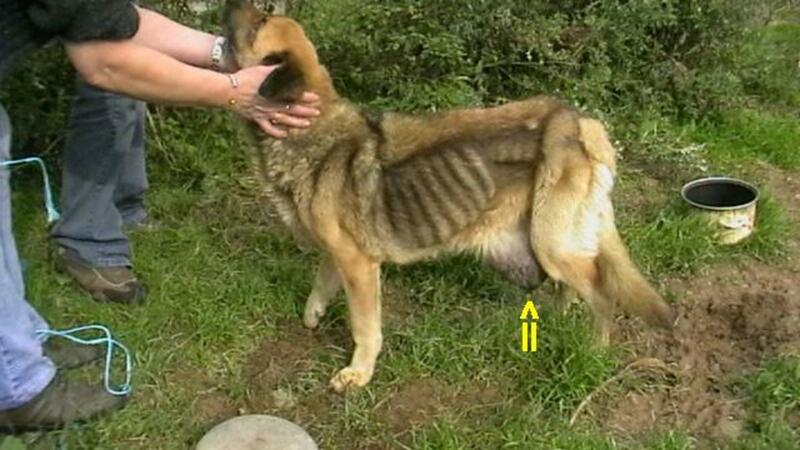 In dogs, sarcomas account for about 15 percent of all the skin tumors affecting dogs according to Veterinary Cancer. 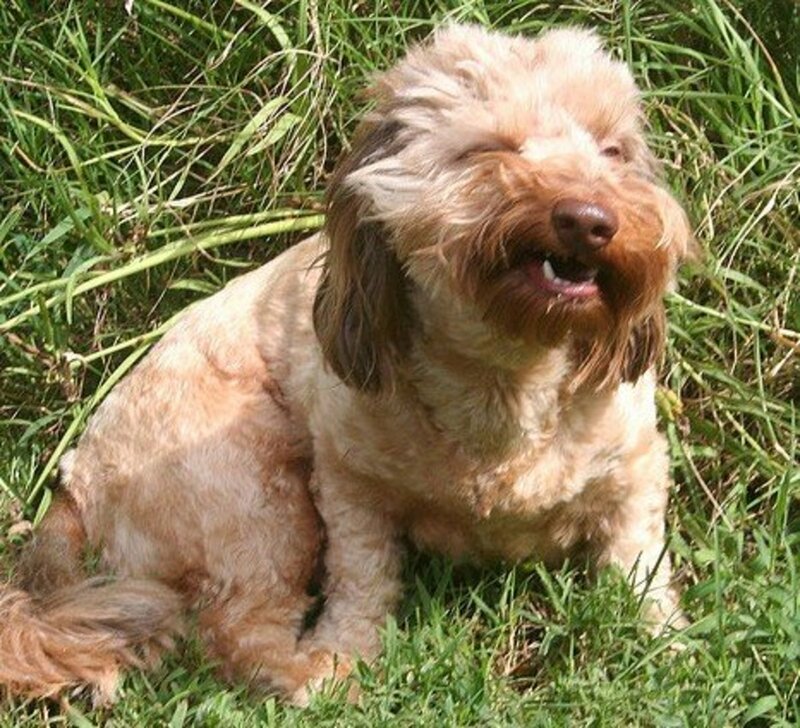 They are commonly found in middle-aged dogs as solitary masses that go ignored for a long period of time, but some can grow quickly. Large dog breeds are commonly predisposed and male dogs appear to be more likely to get them. Soft tissue sarcomas are characterized by three distinctive traits: 1) they appear as "pseudocapsules,” 2) they have poorly defined margins, and 3) they have finger-like projections that infiltrate between muscles and layers of connective tissues. 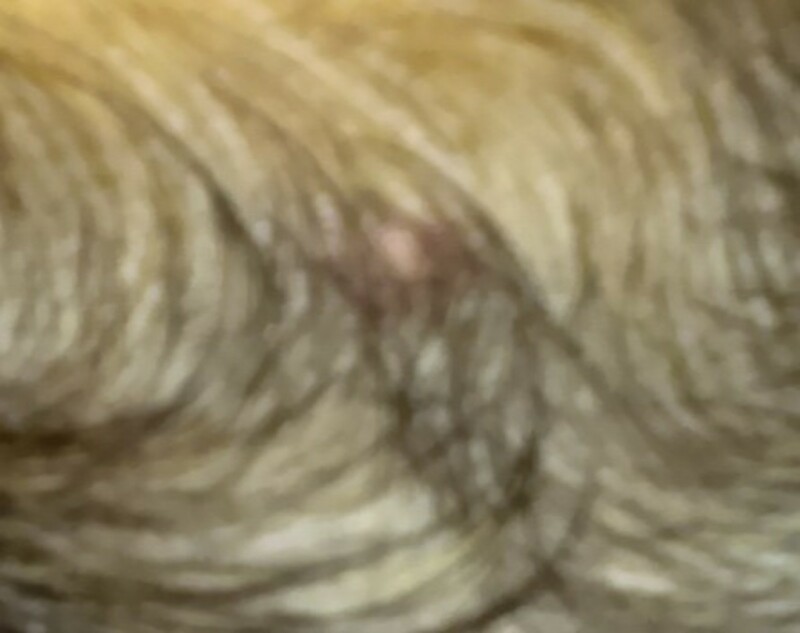 When you touch these growths, they may be easily movable, or more commonly, they may be fixed in place, well attached to underlying tissues as if they had roots. These tumors are generally considered minimally invasive, meaning that they are unlikely to metastasize. Spread to the bone is quite uncommon. In the occasional event they do metastasize, their preferred sites include primarily the lung, followed by the lymph nodes. These tumors are usually not painful, but can be irritating and interfere with movement when they get large. Just because they are minimally invasive though doesn't mean they aren't serious. Soft-tissue sarcomas, left untreated, can have a big impact in the quality of a dog's life. 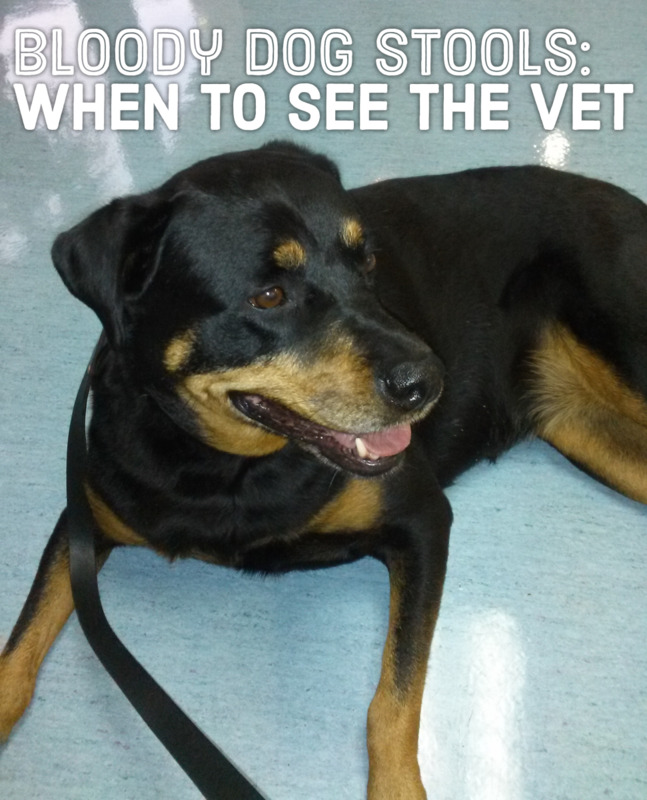 It's not uncommon for your vet to unsure about your dog's diagnosis. Truth is, things can get tricky when looking for signs that confirm a sarcoma. When your vet does a fine-needle aspirate, the results may come inconclusive, and therefore, the diagnosis may come as non diagnostic. This is because typically, soft tissue sarcomas do not exfoliate well. That means they are reluctant to release cells from the mass to be evaluated. Some vets will try to get more sample by using a larger gauge needle (such as an 18-20g). When sarcoma cells are noted, they can appear as spindle-shaped cells with a wide body tapering at the ends. The Merck Veterinary Manual describes these “spindle-cell” sarcomas as "shaped like an octopus, with tentacles that extend deeply into the tumor bed." Yet, if the fine needle sample is inconclusive, surgical excision with biopsy is therefore often recommended as there is more mass to evaluate. When biopsied, the pathologist will grade the sarcoma with a grade of 1,2 or 3 or under the low, intermediate or high grade. Under the microscope the pathologist will give a grade by looking at several factors such as 1) the amount of dividing cells, 2) the percentage of dying cells and 3) how similar the cells are to the normal ones. The grading of the sarcoma will ultimately play a big role on the prognosis and treatment. 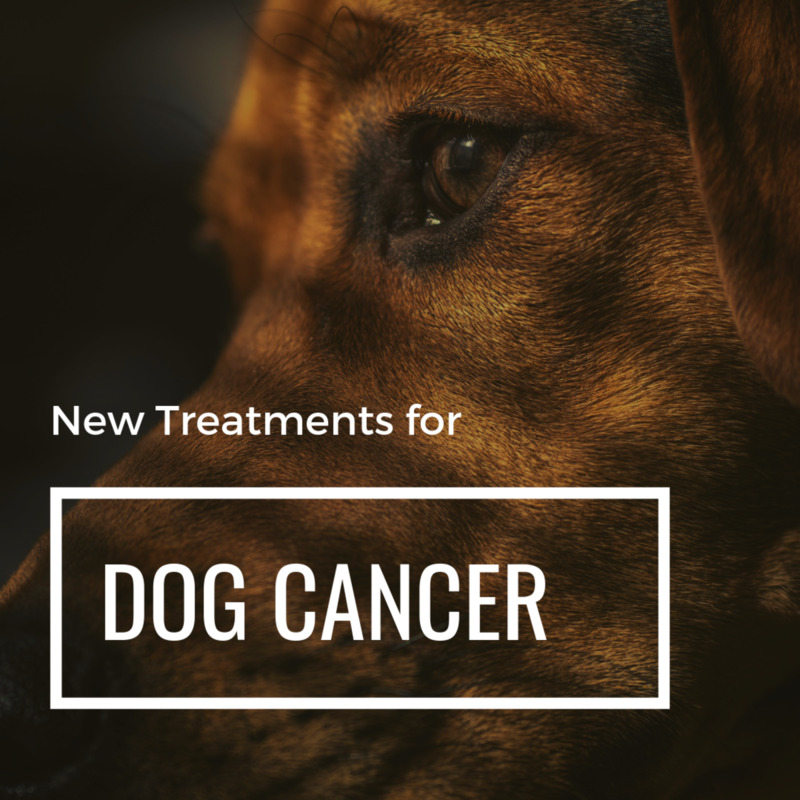 According to the National Canine Cancer Foundation, sarcomas that are more than 5 centimeters in diameter don't respond to chemotherapy or radiation therapy. Generally, the larger and the deeper the tumor, the more likely they are to cause trouble. A rapidly growing tumor is also a much greater concern than a slowly growing one, according to the Merck Veterinary Manual. A dog's prognosis is based on several factors keeping in consideration the grading of the sarcoma. Generally, lower tumors have better chances of being minimally invasive; whereas, higher graded tumors have greater chances to re-grow and spread. For instance, metastasis tends to occur in 5 to 10 percent in grade 1 tumors, but it can go up to 25 percent in grade 2 tumors, and up to 50 percent in grade 3 tumors, according to Vet Surgery Central. When these tumors are located in areas where there is ample of loose skin, removal may be easy. However, often sarcomas grow in areas where skin is tight such as the lower limbs or head. Aggressive surgery with wide margins is often needed. Complete removal may be difficult in some areas and the roots of the tumor may be left behind which leads to a recurrence. When this happens, lack of skin structure due to previous excision may cause the tumor to become open and difficult to remove again surgically. Or in other cases, tumors grow so much that the skin overlapping the tumor splits leading to an ugly ulcerating open wound. When this happens, radiation therapy or even amputation of the limb may be necessary.It's a good idea to have the procedure done by the specialists in the field: veterinary surgeons specializing in oncology. Kim A. Selting, DVM, MS, DACVIM (oncology) offers several tips on the surgical procedure. And what about survival time? According to Robyn Elmslie, a veterinarian specializing in oncology, the average survival time in dogs diagnosed with an intermediate to low-grade soft tissue sarcomas who undergo surgery along with radiation therapy is often greater than six years. If you are looking for success rates of surgical removal, consider that local tumor recurrence rates after surgery, whether accompanied or not with radiation, tend to range from 7 to 32 percent, according to Pet Cancer Center. Disclaimer: this article is not a substitute for professional veterinary advice. 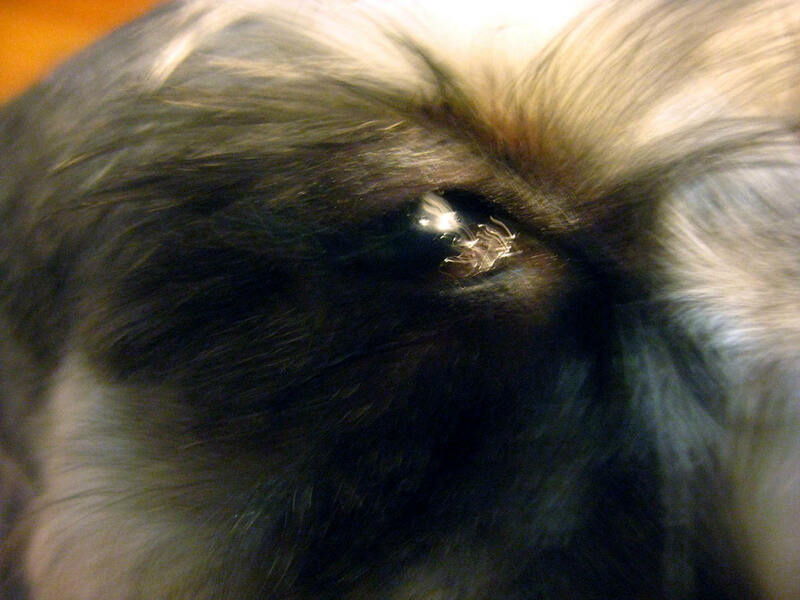 If your dog has a suspicious lump, see your vet for diagnosis and treatment. This is interesting, hopefully more and more vets will want to give this product a try.